Support for coup regimes, militarization and privatization, trade deals that wreak economic havoc—they reveal the failure of Clintonism. “Torture, massacres, ‘disappearances,’ and killing of non-combatants” became routinized under Plan Colombia. As Secretary of State, Clinton administered punishing security and economic policies toward Mexico. 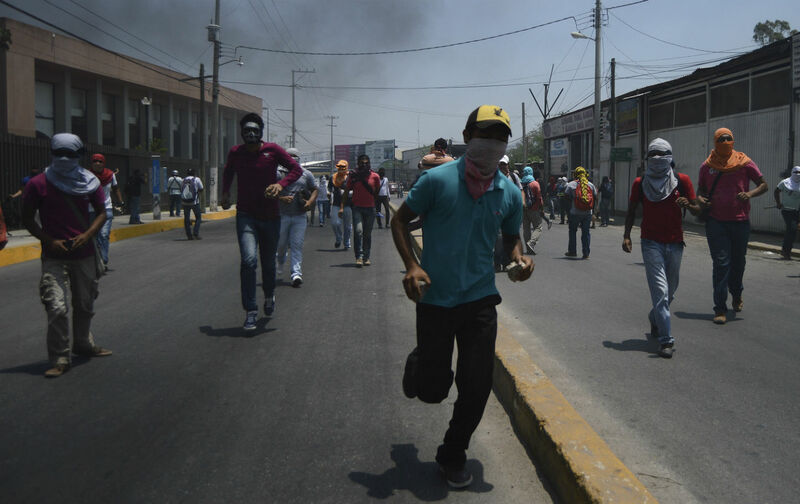 Paraguay: Honduras wasn’t the only Latin American country to suffer a “constitutional coup” (the overthrow of an elected leader through formally legal mechanisms) under Clinton’s State Department watch. In Paraguay, a leftist former Catholic priest, Fernando Lugo, was removed from office at the behest of his agroindustry opponents. Nearly all other Latin American nations called it a coup. But not Clinton’s State Department, which quickly recognized the new government.